Our extraordinary teams take an entrepreneurial approach to envisioning, establishing and executing on the world’s most innovative solutions for the treatment and management of chronic respiratory conditions related to COPD, amyotrophic lateral sclerosis (ALS), Duchenne muscular dystrophy (DMD) and more. Join our team of experts where you can create innovative, integrated solutions to significantly improve patients’ lives — so that they can enjoy life at home and on the go. 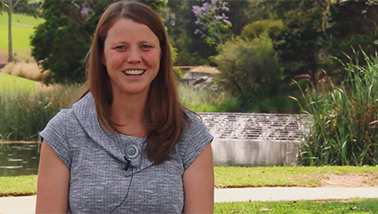 Imagine yourself on a team focused on making a meaningful impact on people’s lives. This is the place where you can help bring clarity to respiratory care problems. Be passionate about design. Work with resilience, determination, and compassion to provide patients with the highest quality of life possible. 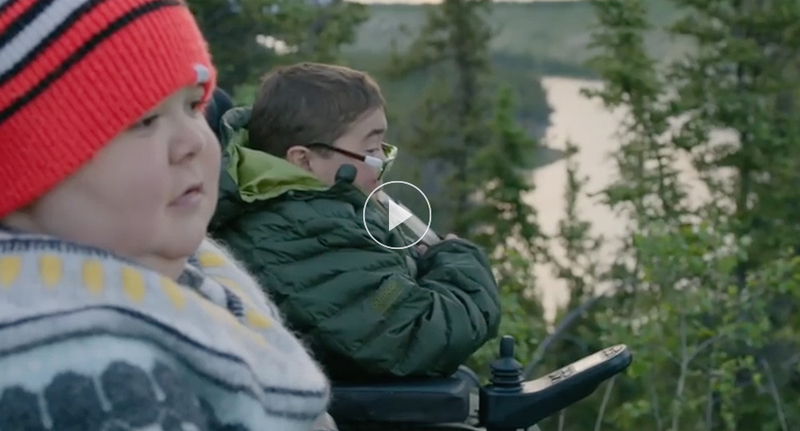 Working on products like our Astral™ life support ventilator, you’ll help change the lives of patients with life-threatening neuromuscular disease, like Ross and Finn Beaulieu, by giving them life-saving support and mobility. We create products that change lives with every breath.